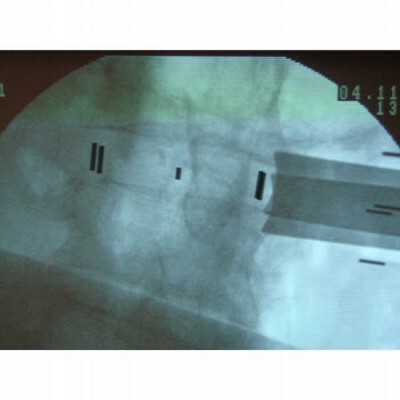 Lateral implantable interbody fusion cage. Care through quality. 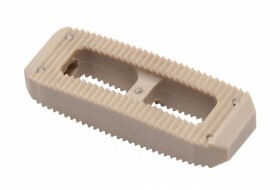 The VISION® system is designed to meet the specific needs of lateral lumbar interbody fusion surgery.